Okay booklovers, I’m a bit behind on this one, seeing as how we’re at the beginning of February! In my defence, it’s been quite busy at the bookshop, as a new semester starts and students come back for their next literature reads! 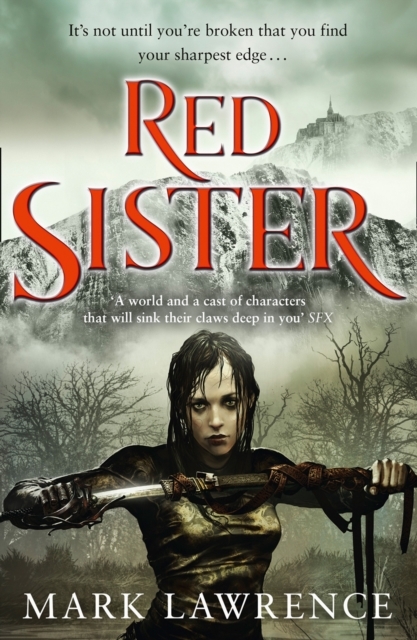 The book follows protagonist Nona Grey as she arrives at the Convent of Sweet Mercy, where young girls are raised to be killers, and in some the old bloods show, gifting talents. Here, Nona begins her education and martial training, forming relationships with her fellow students, and as the story continues, it reveals glimpses from the future and past. It is a fascinating world, and a well-written story. The third and final book in the trilogy comes out this spring, so there isn’t a long wait for this series to be done! On the Science Fiction front, I’ve been reading a lot of Neal Asher lately. 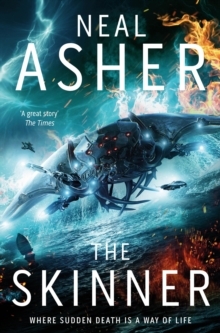 The first book of his that I read, probably a year or two ago now, was The Skinner, which is the first in the Spatterjay trilogy. Spatterjay is a pretty interesting planet, where everything is functionally immortal due to a virus, which can infect humans as well, and therefore attracts an interesting set of people… Most of Neal Asher’s books, including this trilogy, are set in the same Polity universe, and are often concerned with some of the fallout after the human-Prador war (the Prador being the first intelligent alien species that we encounter, who are rather like giant crabs). There are series and standalone books, and while they do have a chronological in-universe order, they weren’t written in that order and I would argue don’t necessarily need to be read that way either (I certainly haven’t been). Earlier in the month, I read two of his standalone books in the Polity universe, and over Christmas, I read his Transformation trilogy (the first book is Dark Intelligence), which follows a number of characters following their experiences with the black AI Penny Royal, who went rogue a hundred years ago during the war. 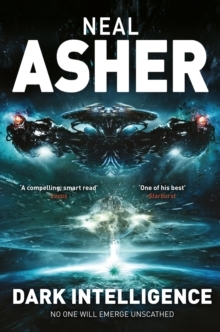 If you like AIs with personality (especially of the war drone persuasion), unique monsters and aliens and sweeping space opera, then Neal Asher is for you! 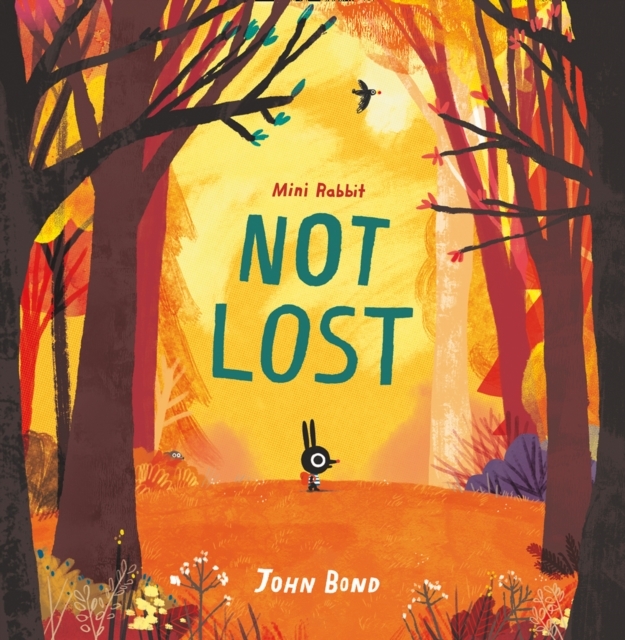 Before Christmas, we had a customer into the bookshop who ordered a children’s book called Mini Rabbit Not Lost, by John Bond, which is a beautifully illustrated story about a small rabbit who really, really wants cake. It was such a fun book that I had to order a copy for my niece for Christmas! (She is two. And definitely loves cake). It came out in paperback last week, so you can expect there to be a copy in stock at the bookshop in around a week or so!